This tank picture looks better than 68.23% of tank pictures in this category. 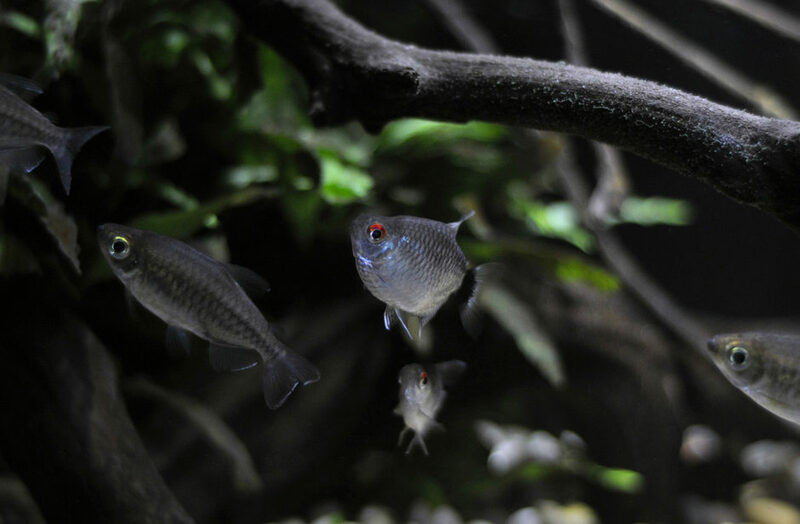 Ranked #2368 out of 7454 freshwater fish pictures worldwide. This tank picture looks better than 35.04% of tank pictures in this category. 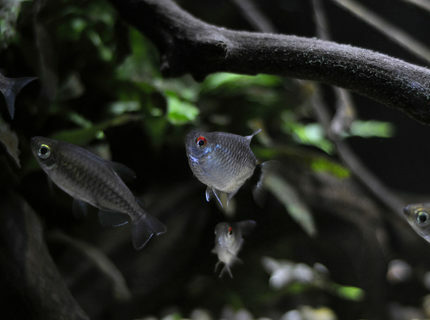 Ranked #4842 out of 7454 freshwater fish pictures worldwide. 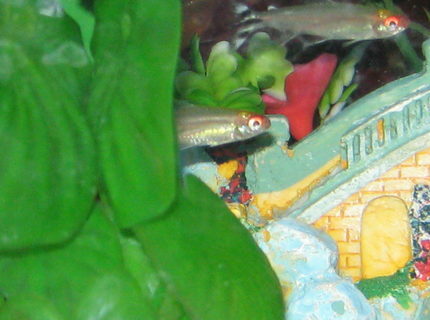 Description: This is my Red Eye Tetra. This tank picture looks better than 6.49% of tank pictures in this category. 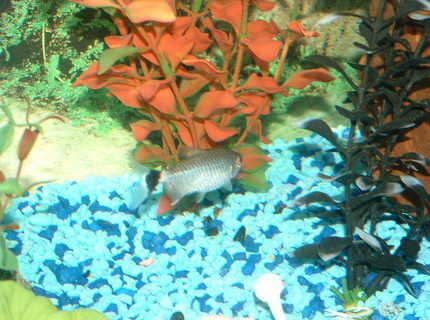 Ranked #6970 out of 7454 freshwater fish pictures worldwide. This tank picture looks better than 3.84% of tank pictures in this category. 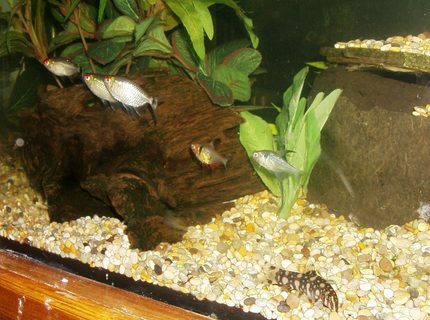 Ranked #7168 out of 7454 freshwater fish pictures worldwide.